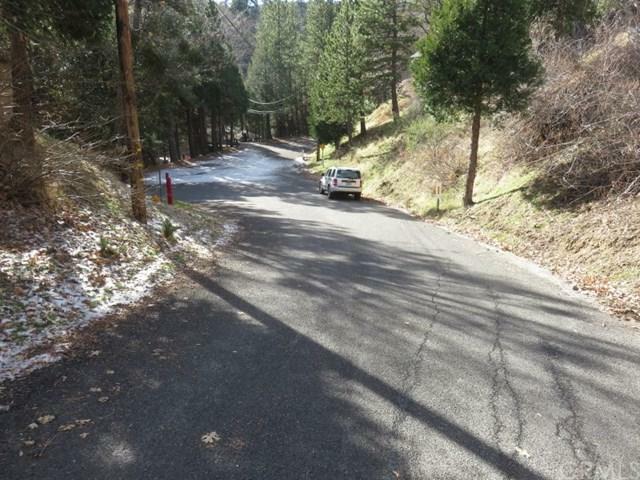 This is a really nice lot on Briarwood in a quiet enclave in the "Valley of Enchantment" area of Crestline. 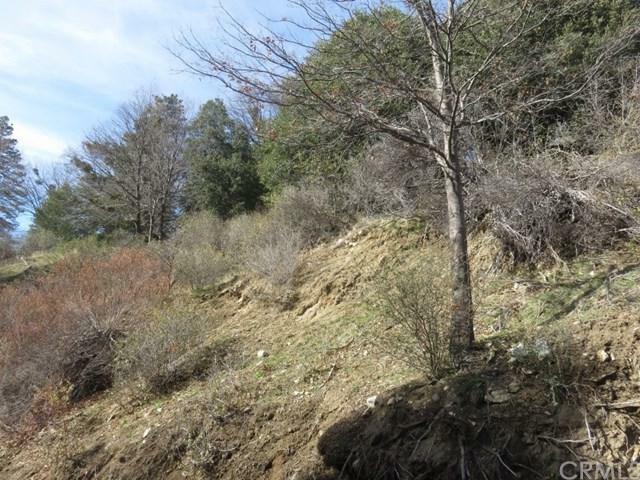 There is about a 9' bluff at the street, but then the land levels out to a pleasant upslope. The road is paved and maintained, all utilities are available in the street, and the area is pleasant and peaceful. 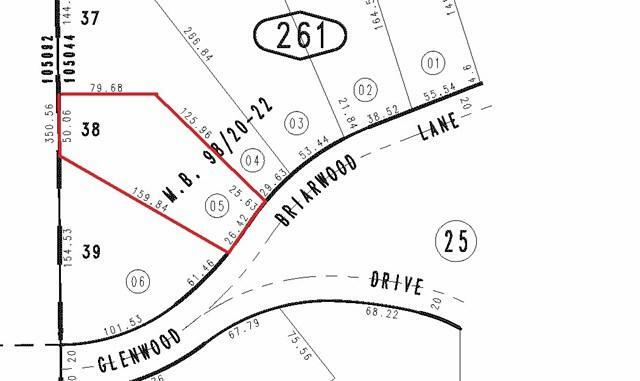 If built correctly, this lot could afford beautiful mountain views. 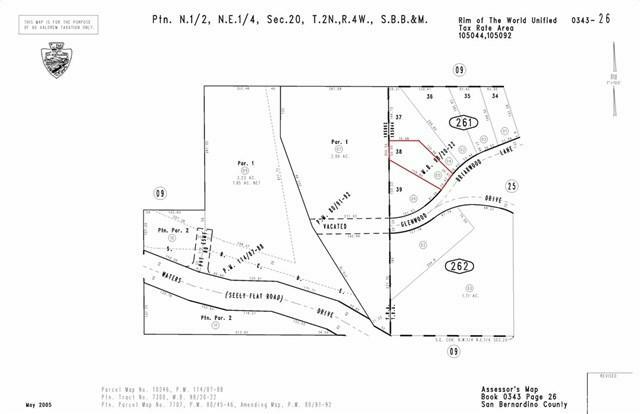 If you'd like to increase the size of the lot the same owners are selling the adjoining lot to the North (0343-261-04) as well. Combine them both and be the owner of one of the nicest properties in the area.